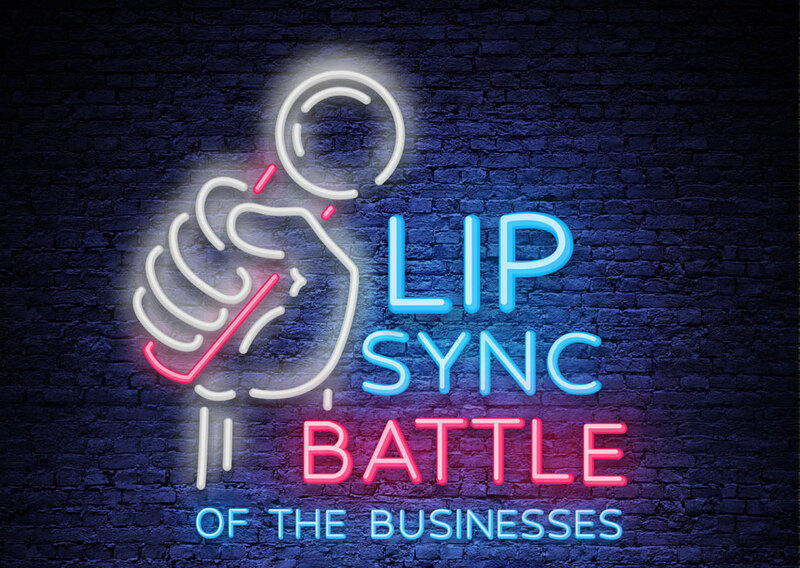 Lip Sync, Battle of the Businesses. For every €16 we raised by Lip Sync, it will pay for 1 hour of nursing time for Jack & Jill. Each act has been asked to raise €500 and this will be matched by Bank of Ireland’s Give Together fund. Thank you for supporting Jack & Jill Children’s Foundation. Cast your vote for the favourite act(s) by making a contribution to the Jack & Jill Children’s Foundation. Thank you for supporting Bank of Ireland’s Lip Sync Battle of the Businesses in aid of the Jack & Jill Children’s Foundation. Bank of Ireland is supporting Jack & Jill in providing funding for 20,000 nursing hours for Jack and Jill families across Ireland.